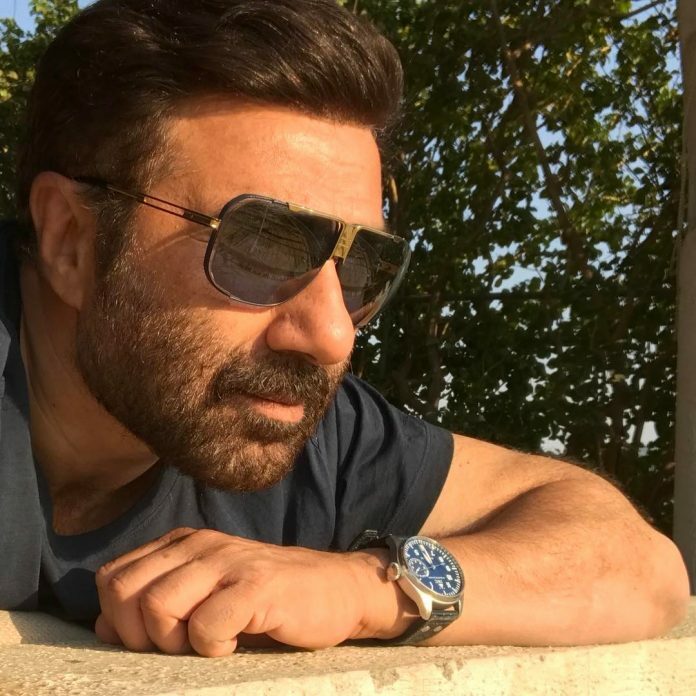 Superstar Sunny Deol, who debuted in Bollywood in 1983 with Rahul Rawail’s romantic film Betaab, has played a diverse range of characters in a movie career spanning over three decades and over a hundred films. But even after starring in so many movies over the years, the two-time National Film Award-winning actor never played a negative role in his career. However, if reports are to be believed, the actor might take the plunge soon and play an out-and-out antagonist in filmmaker Anees Bazmee’s Aankhen 2. The film is a sequel to the Amitabh Bachchan, Akshay Kumar and Arjun Rampal starrer heist drama Aankhen (2002). 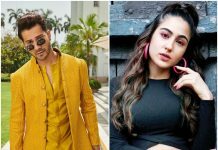 Sunny, who was most recently seen in Bhaiaji Superhit (2018), has reportedly been approached to play villain in Aankhen 2. And the news has been confirmed by none other than the director of the film, Anees Bazmee. “We did meet Sunnyji. We have known each other for a very long time. It is a grey character. It is a very nice role. Till the time formalities are not complete, we can’t say he is doing the film,” said the filmmaker. Meanwhile, Sunny Deol is presently busy filming his son Karan Deol’s debut film Pal Pal Dil Ke Paas. The movie is set to release this year. Bazmee, on the other hand, is gearing up to start his next Pagalpanti from 17th February.